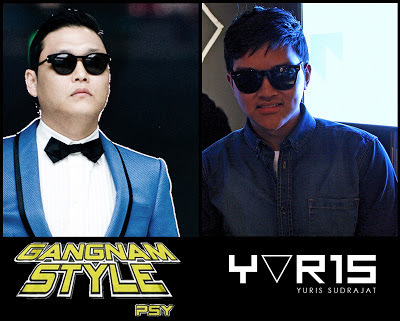 Y▽R1S: GANGNAM STYLE PSY LOOK-ALIKE? 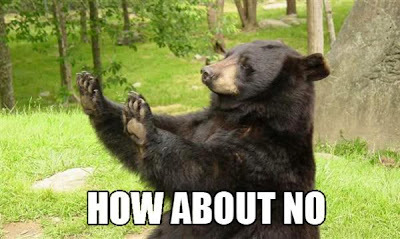 I like GANGNAM STYLE tho. Can't hate.